There’s a scene in Bradley Cooper’s new film, Burnt, when it felt I was watching Gordon Ramsey filet his team of chefs with a bevy of expletives as part of Hell’s Kitchen. On his first night in his new restaurant, Adam Jones (Cooper) spews anger like it was water from a hose. When dinner service is over, the chiding continues and nobody is safe, though his tirade is focused, of course, on the most prominent characters (you know, the main cast) for mistakes they made during dinner. But in the high intensity world of fine dining, the best chefs (like Ramsey, or Wolfgang Puck) are the most aggressive. Not because they think their underlings are out to hurt them, or because they think they aren’t up to the task; quite the opposite. Master chefs hate to see great talent wasted, so when they see someone they know is capable of being a rock star in the kitchen fail to live up to their potential (and their own standards), they lash out — not to hurt, but to motivate. It doesn’t just happen in the kitchen, either. To achieve greatness, sometimes you have to be pushed; sometimes you have to be torn down; sometimes you have to get burnt. Most films about chefs revolve around two things: finding love in the kitchen and the chase for the coveted Michelin Stars (the Oscar of the food industry), which proves your restaurant is one of the best in the world. 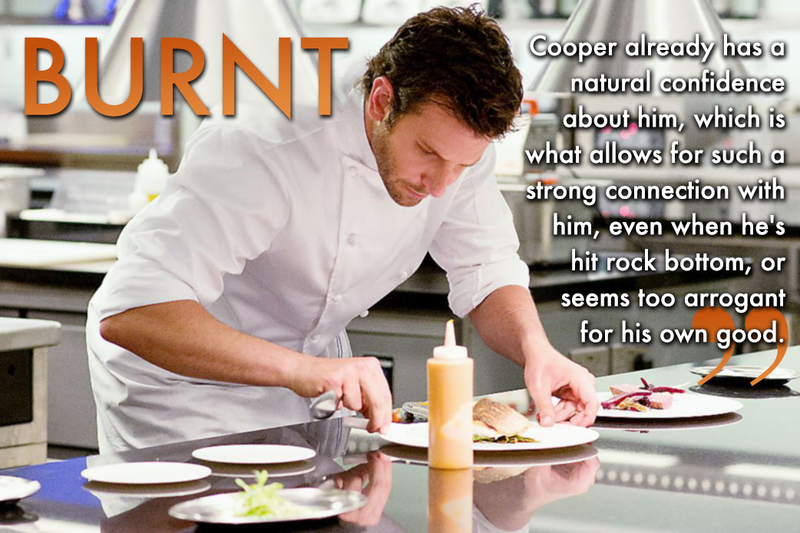 Burnt tackles both scenarios with a fine dash of ingredients that mix well for a delightful viewing experience. As it states in the movie, a restaurant with one star is equivalent to being at the status of Luke Skywalker; two stars is the equivalent of Obi-Wan Kenobi; three raises you up to Yoda-caliber greatness. Restaurants can gain stars or lose stars depending on the caliber of the dining experience in any given year, so if a chef wants to keep their stars, they need to guarantee quality year after year; if a chef wants to earn a third star, they must prove they are better than the best. Adam’s main goal is to gain that third star, however, as that motivation drives the movie, there is a much deeper focus that screenwriter Steven Wright and director John Wells put their energy into. Adam is a broken man; a drug-addicted, womanizing drunk who made a lot of enemies during his meteoric rise in France to earn those first two Michelin stars. After leaving France for good, Adam gave himself a penance, spending three years shucking oysters at a low-rent restaurant in the States until he reaches the hallmark number of 1,00,000. 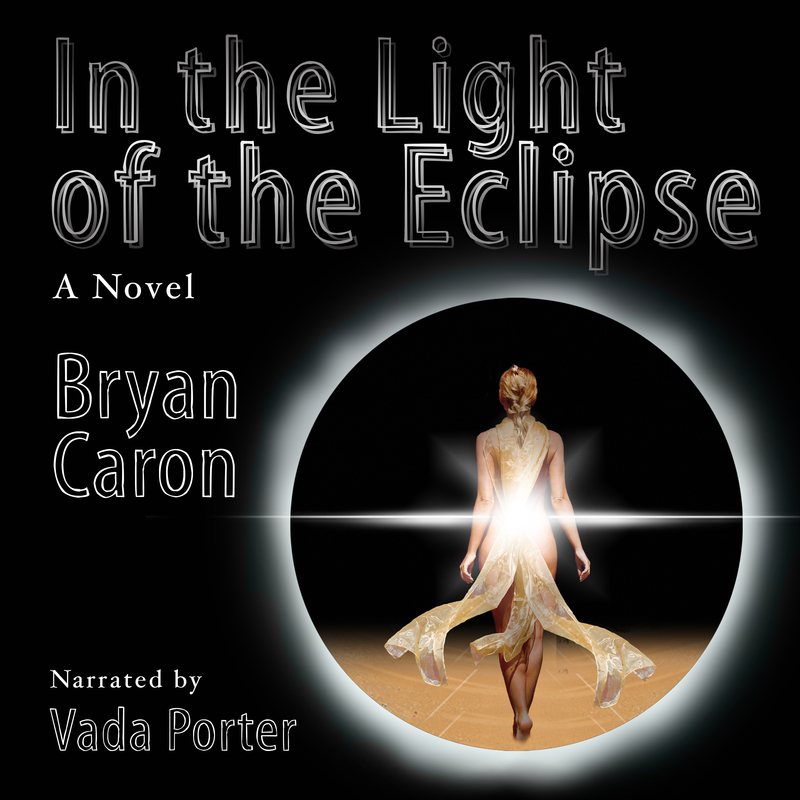 In that time, he sobers up, stops womanizing and puts the pieces of his life back together. Once completed, he returns to London to go after that third star. The question is, will going back to that world send him reeling back to his old ways? Enter Tony (Daniel Brühl), an ex-colleague of Adam’s whose restaurant is floundering. Adam deviously talks a prestige critic to swing by the restaurant because he knows unless he cooks for them, the restaurant will receive a scathing review. This moment leads to a partnership in which Adam takes over the restaurant as head chef. To earn his third star, Adam brings back some of his old friends, including a sous chef (Omar Sy) he royally screwed over in the past, but whom is ready to forgive, and a convict (Riccardo Scamarcio) recently released from prison for cutting off his own sous chef’s nose. During his recruitment of new faces, he meets Helene (Sienna Miller), a young woman wasting her talents in an average restaurant (or so Adam claims). One of the key criteria Adam is looking for in his kitchen, no matter how low on the totem pole they may be, is arrogance, informing a young, up-and-coming chef (Sam Keeley) that his food is outstanding, but in order to work for him, he needs to show a high-level of confidence in his craft. Cooper already has a natural confidence about him, which is what allows for such a strong connection with him, even when he’s hit rock bottom, or seems too arrogant for his own good. I have no problem believing him to be a great chef because he carries himself with strong commitment, no matter what he’s doing. This conviction allows for good chemistry with everyone involved, most importantly Miller. Their relationship is one of the focal points of the movie, so if that didn’t work, the movie would have failed. And although Helene’s character arc isn’t the most developed (in fact, nobody’s arc is that well developed, even Adam’s), Miller still brings enough to the table to keep us interested in the relationship. But that’s the point, really; this film isn’t about individual character arcs. It’s about the addiction, the drive and the passion for something that can take you over the edge when you think you’ve failed — and when you believe you’ve succeeded. That is where this film shines brightest. Just as the Michelin Star narrative drives the plot but not the essence of the film, so to does the rivalry between Adam and his old colleague and friend, Reece (Matthew Rhys), drives the battles, but not the main conflict. The rivalry is predicated on two arrogant alpha males trying to prove they are better than the other, while trying to adapt to a new world of cooking. The main antagonist may appear to be this battle between chefs, but in reality, it’s actually Adam himself. He’s seeking change — something new, something fresh — but is holding himself back by refusing to evolve, take advice from others, or join his team for lunch. He feels he has lost his touch, that he’s inferior because what he knows may not be good enough anymore, and that scares him, leaving him right on the edge of falling back into old habits. It’s only when he allows those around him to better him, including Dr. Rosshilde (Emma Thompson), a shrink assigned to make sure he doesn’t resort to old habits, that he becomes the chef he knows he is. When greatness beckons, it isn’t about what you know, or what you can do that makes you great; it’s the people around you, those you choose to bring into your inner circle to help you get to where you want to be, and the confidence to trust them to get you there that make you great. Next week, new movies include Spectre and The Peanuts Movie. If you would like to see a review of one of these, or any other film out next week, please respond in the comments below. This entry was posted on November 3, 2015, 8:26 pm and is filed under Entertainment, Film, Movies, Reviews. You can follow any responses to this entry through RSS 2.0. You can leave a response, or trackback from your own site.